If you’ve been waiting for a great deal to join PRSA, it’s here! During the months of July and August, all new national PRSA Regular members will receive a free local chapter membership for free. That’s a $75 value. We’d like to invite you to add PRSA NJ to your membership, and then perhaps become involved with our chapter to get the most out of your membership. Our goal is to help communication professionals grow by refining their skills, learning the latest industry standards, and networking with fellow PR pros. Beginning July 1, 2016, the PRSA membership page will have this promotion active. Use promo code SUMMER16 when joining, and choose New Jersey as your local chapter. 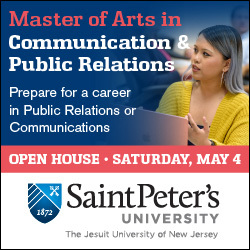 Network: Meet with other New Jersey corporate, agency, and non-profit PR professionals, from senior-level to new-to-the-industry. The PRSA NJ New Professionals Group is for PR pros with less than five years of experience, while our Senior Pros Group (events posted here) is for members with more than 15 years of experience. Visit our events page to see upcoming networking opportunities, and you can meet our chapter leadership here. Learn About Job Openings: The chapter’s job page features openings for job seekers, as well as the opportunity to post your openings. Keep Up With The Profession: Our regular professional development programs will brief you on the latest developments – from Web 2.0 communications techniques to meeting the media to getting a seat at the senior management table. 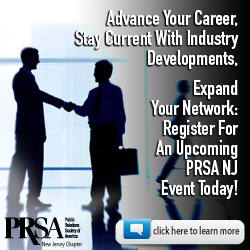 Volunteer: PRSA NJ offers a wide range of ways for members to quickly integrate into the chapter. We have opportunities ranging from chapter leadership through committees. 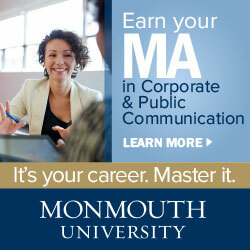 PRSA NJ provides many opportunities for communication professionals to grow. 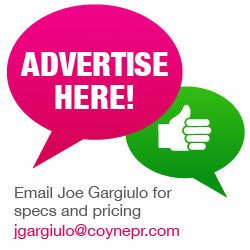 We look forward to new members joining our vibrant community of nearly 300 N.J. PR professionals! 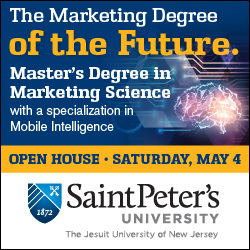 Please connect with us on Twitter, LinkedIn, Facebook, YouTube, and Flickr.